It is always quite amusing when retailers pre-announce products before the company actually pushes out a press release. Embargo or not, the retailers want to advertise the fact they will be getting stock and want to sell early – in the gaming industry, people pre-order games, but in the PC industry, you rarely pre-order hardware. 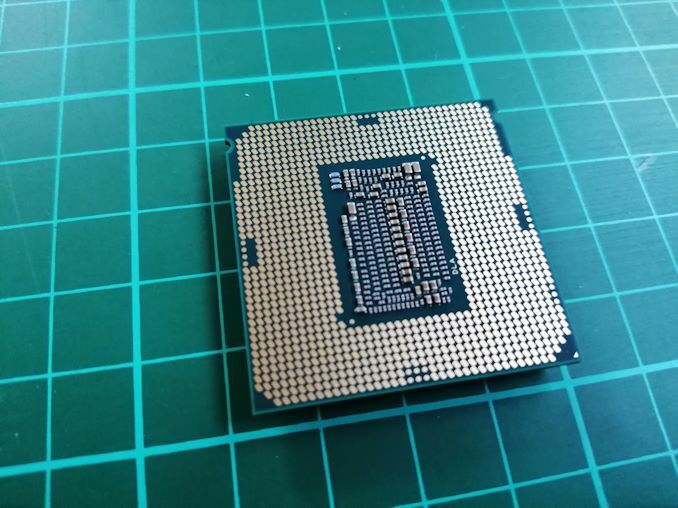 Nonetheless, today’s news comes from online retailer Kikatek, which has already listed all of Intel’s 9th Generation Core 35W CPUs as coming out on May 15th.